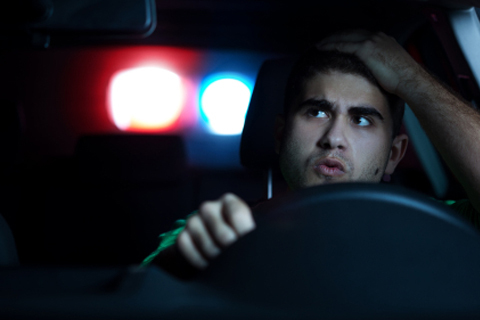 I got a DWI, now what? 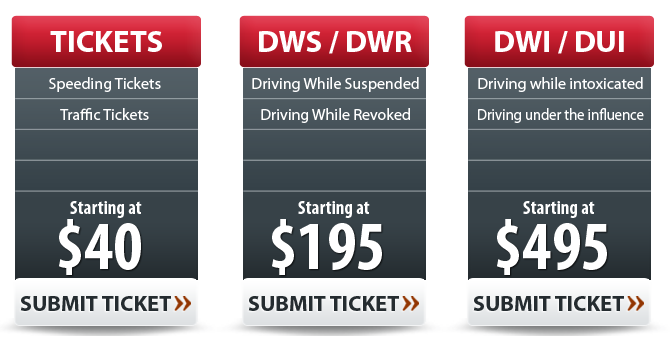 No Office Visit Necessary/ Free To Call/ Aggressive Pricing Submit your ticket and receive a quote within minutes. 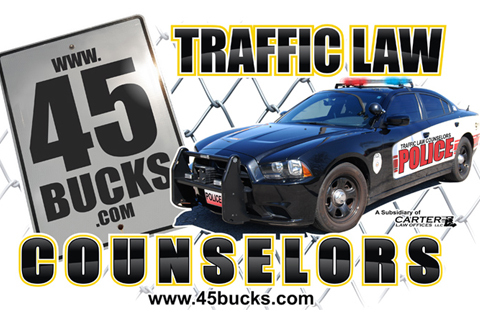 At Traffic Law and Weather Hotline we know that traffic law matters can sometimes seem to border on routine, but are also very aware that they quickly add up to real money -- possibly even inconvenient trips to county jail. 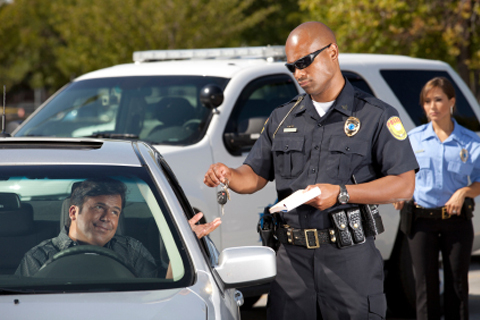 Whether you received a ticket for allegedly driving under the influence (DWI), driving while suspended, or running a stop sign; your situation is unique and deserves the same analysis an attorney would give her or his own matter. Our Traffic Law and Weather Hotline (attorneys) strive to keep you out of court and your expenditures low without sacrificing real work ethic and concern for each and every client. Call and see for yourself!! 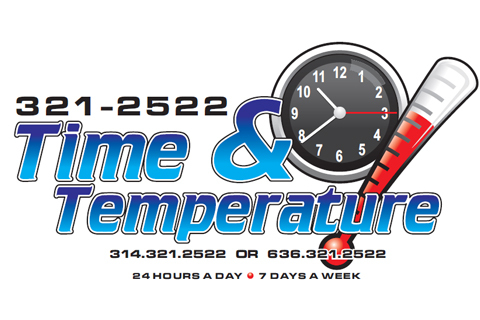 Traffic Law and Weather Hotline , believe it or not, was started in response to the many many traffic-ticket calls we receive through Carter Law Offices' community Time and Temperature service at 321-2522. Traffic Law and Weather Hotline is a subdivision of Carter Law Offices LLC, which handles real estate and other select legal matters. 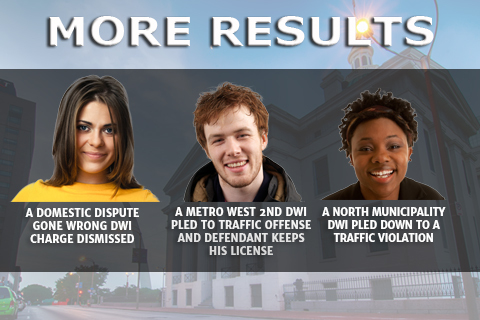 At Traffic Law and Weather Hotline we work for our clients the way we would for ourselves. If there is a legal matter outside of our normal expertise that requires expert analysis, we consult and work with our statewide network of attorneys. Most importantly, our clients indicate their appreciation of the "included" experience of working with Traffic Law and Weather Hotline . This results from the team relationship we strive for. The most optimal legal outcomes can only be realized when clients are truly part of the process. We suggest you call any time you want to check on your matter's status. 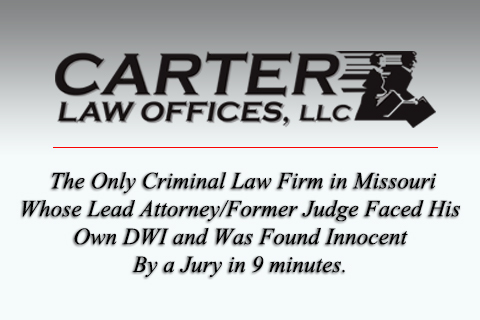 Please contact us , so that we might discuss your legal needs.Traffic Law and Weather Hotline , believe it or not, was started in response to the many many traffic-ticket calls we receive through Carter Law Offices' community Time and Temperature service at 321-2522. 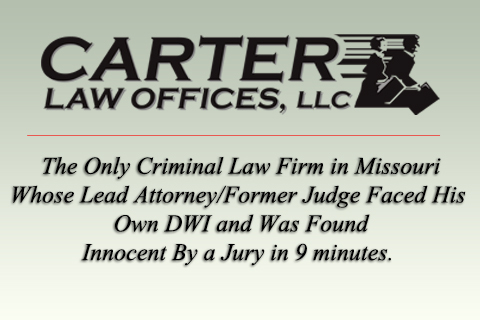 Traffic Law and Weather Hotline is a subdivision of Carter Law Offices LLC, which handles real estate and other select legal matters. Please contact us , so that we might discuss your legal needs. If you don't have time to submit a ticket just send us a picture of your traffic ticket along with your name and phone number. 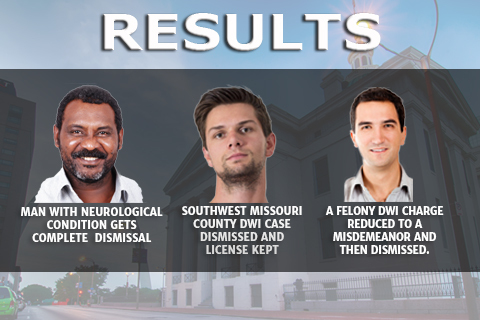 Traffic Law Counselors® Founder Is The Only Lawyer/Former Judge In the State of Missouri That Took His Own Personal Bad DWI Charge All The Way To A Full Jury Who Found Him Innocent In 9 Minutes. You Guys really got me out of a Major Fix....I cannot thank you enough!! !